I can't believe sweet little baby Imani is nearly five. 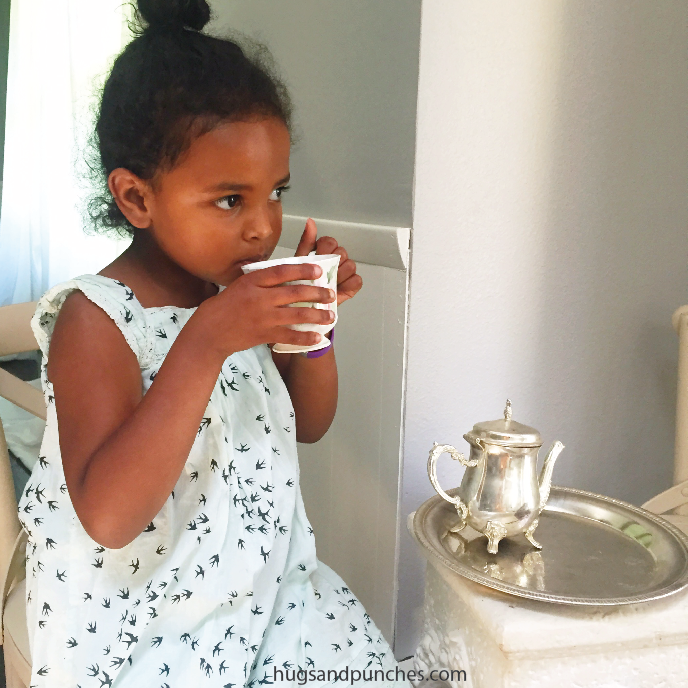 I mentioned the other day in my post about the new (amazing) ChariTea that she is wanting a tea party birthday. I almost jumped up and down when she brought up the idea...I have so many ideas myself!! 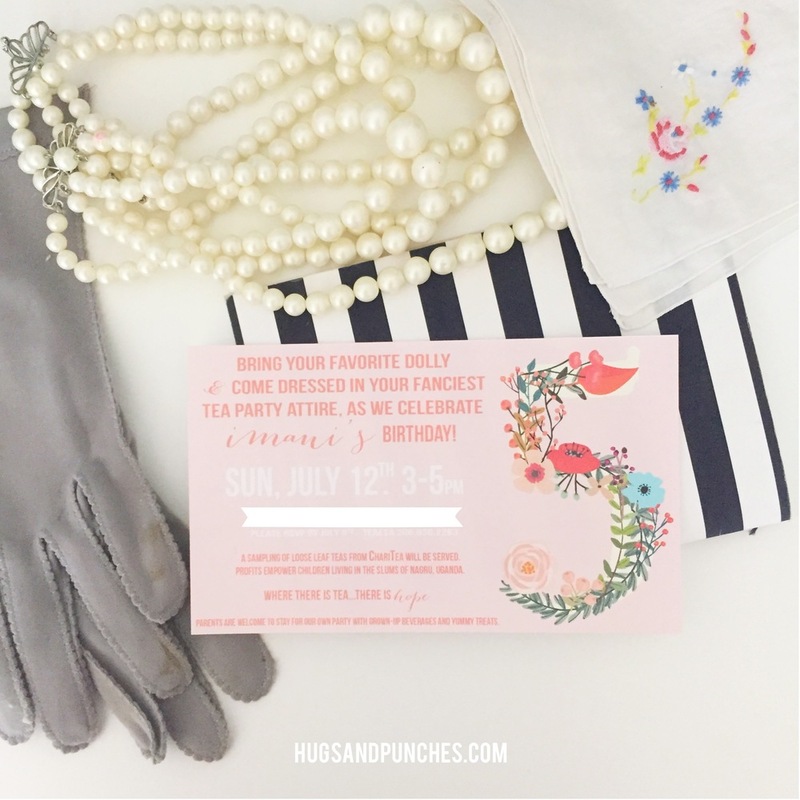 I knew I wanted to design her invitations to be full of girliness and flowers since if weather permits, we'll be in the backyard. I've been souring garage sails, Goodwill, and vintage markets for faux pearls, gloves, hankies, and hats for decor. And if I can find enough, hopefully the girls can wear them, too. I've put together a Pinterest Board full of fun ideas, as well...just in case you're wanting to throw your own Garden Soiree or Tea Party! Do you follow me on Pinterest? Click here if you'd like to! 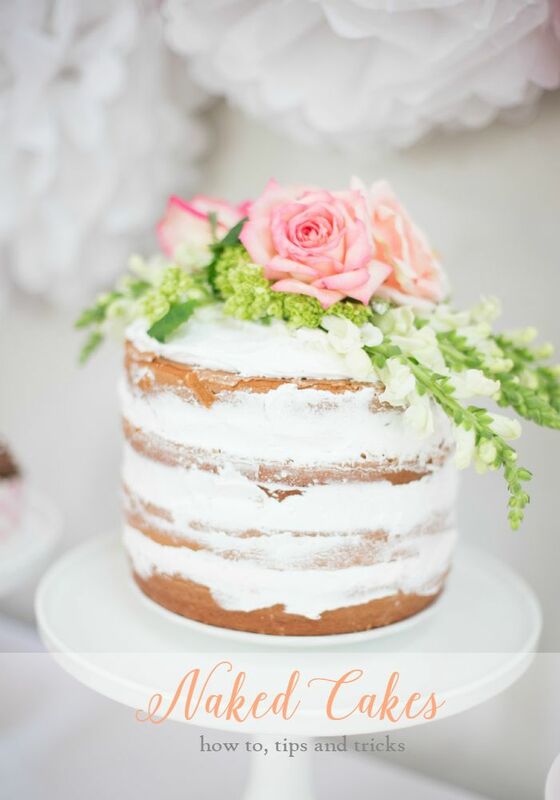 And I'm going to ATTEMPT to make a deconstructed or naked cake like this gorgeous one over at Just Destiny. I mean, could a cake possibly be more beautiful?! I have a whole drawer up in my office full of paper flowers, grandma jewelry, and some other (super fun) goodies that I can't wait to show you.